This month, things are going to get a lot pinker. October is breast cancer awareness month—a fact that seems to saturate our collective conscience more and more each year—and pink is the vehicle taking us there. 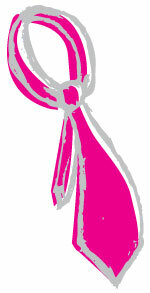 Breakfast foods, professional sports, scarves, mugs, pencils and virtually every retail outlet will encourage consumers to buy a pink something or make a donation. 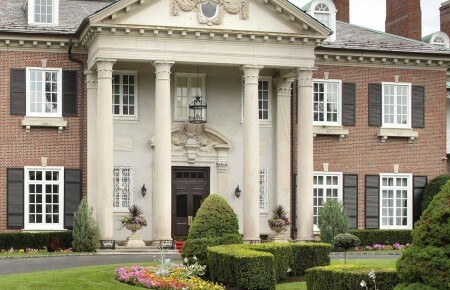 Many will make those contributions to marquee charities, but those funds may not trickle down to support the great work being done at home on Long Island, pink or not. 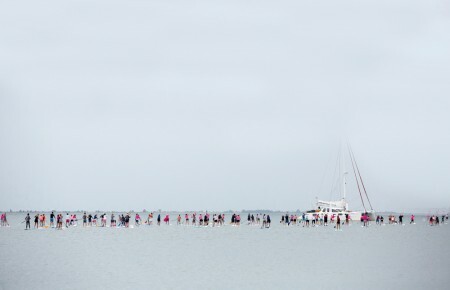 In a strange quirk of philanthropy, the year’s most active and effective month of breast cancer fundraising can actually leave local groups out in the cold. According to the New York State Department of Health, from 2007-2011, an average of about 2,500 cases of breast cancer were diagnosed annually on Long Island. These patients need help paying for treatment, traveling to and from chemotherapy, taking care of their families and coping with the emotional strain of a cancer diagnosis. While those big-name charities support research, awareness, education and more large-scale programs, it’s the many grassroots organizations that provide the vital everyday services. Advocating for small, local charities is not to be confused with denigrating bigger ones. Activist and fundraiser Dan Pallotta addressed the attitude we have towards charity financials in a TED Talk in March 2013. He said that rather than viewing charities as “evil” for spending money on overhead or advertising, we should view that as an investment that grows the entire pie. Organizations like the American Cancer Society (ACS) contribute million of dollars to research annually. While the scientists and researchers funded by the bigger groups are doing important work, they’re unlikely to help an individual patient rake leaves or fold laundry when s/he’s feeling nauseous after chemo. That’s where the locals come in. Another problem that’s emerging from the increasingly viral nature of fundraising is the proliferation of for-profit corporations looking to cash in on people’s altruism. It’s hard to criticize soft drink companies or sports leagues for kicking a portion of their pink proceeds to charity, but it’s also undeniable that sending a check directly to a local group is more economically efficient than buying a Smith & Wesson M&P9 pink-accented handgun. The group Breast Cancer Action, which hails itself as a watchdog of the breast cancer awareness movement, created a website called “Think Before You Pink.” It is a guide for people looking to navigate these murky waters. One of their biggest campaigns is against companies that sell pink products, but at the same time produce things that may be unhealthy or hazardous. The BCA website thinkbeforeyoupink.org offers a list of critical thinking questions donors can apply before buying pink products and they also warn consumers against companies that set a donation cap but don’t announce when the limit has been met. The pink merchandise, they point out, is not pulled from the shelves once the contribution has been made. There is a tendency to think that all breast cancer donations end up going to the umbrella cause of fighting the disease. And while this is true in the most general sense, local charities do not actually benefit much from donations that are sent to national campaigns. In fact, a few Long Island organizers said the most frustrating part of October is the way donors fail to research where their contributions end up. “The amount that makes it out from national organizations, it’s not what a regular person thinks,” said Kristie Moore, public relations director for the LI2DAY Walk, a half-marathon walk along a scenic route in Suffolk County. Moore suggested that to be more efficient, donors should look for charities that contribute 75 to 80 cents of every dollar to programs and patients. She mentioned the large charities ACS and Susan G. Komen as generally meeting this benchmark. Stacey Quarty, co-founder and president of Lucia’s Angels, said that even though the East End has one of the biggest fundraising teams for Relay for Life, an ACS event, and hundreds of thousands of dollars in donations come from the area every year, that money ends up being distributed nationally. ACS does donate money to help East End patients get to and from chemotherapy, she said, but they will only give a maximum of $75 per patient, per year—not much help to those undergoing treatment once a week or even once a day. “We’re a bit frustrated sometimes with the way these big organizations rake in millions and millions, and at the same time we struggle to make the money for our people right here in the community,” Quarty said. Jacqui Errico, co-founder of Strength for Life, said that she would love to expand to reach more people, but does not have the funds. Errico, along with many other charity founders, pursues grants in addition to donations, but said the applications are baffling. She’d like to hire professional grant writers who know the necessary “buzzwords” to obtain funding, but admits she can’t afford them. What about those who are suffering from cancer, but not breast cancer? The explosion of support for all things pink has unintentionally ostracized millions of people suffering from other cancers. Errico said that her organization offers free exercise classes to both men and women suffering from any cancer, and that the symbolism of pink effects her decision-making in all sorts of ways. For a recent fundraiser, she had to make sure not to decorate with too much pink at the risk of alienating people with other cancers. Teresa Ward, founder of Teresa’s Family Cleaning, which cleans homes for women undergoing cancer treatment, encountered the same problems with pink overload. The concern actually became so significant that she started a separate charity, Cleaning Angels USA, to offer the same services to people battling other encumbering diseases. 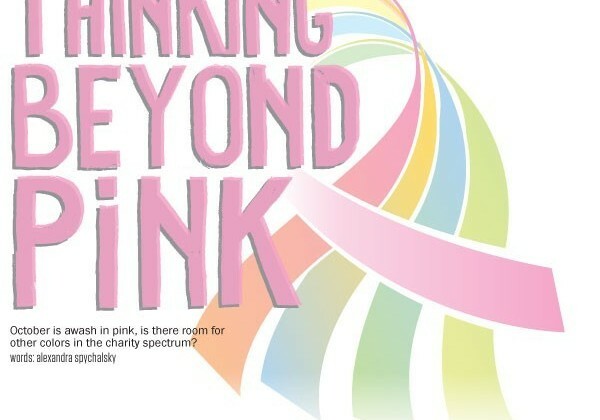 This October, and throughout the year, consider thinking beyond the pink. There are many organizations that continue to help Long Islanders, even without much of the pink money that will be raised, and your support ensures you’re helping neighbors with a variety of needs. Here are a few local charities that work hard to raise funds exclusively for Long Islanders. Breast cancer survivor and founder Hillary Sweet started this support group for cancer patients and survivors in memory of her friend Barbara Daniels. They host free yoga classes, guest speakers and writing workshops for participants to share their feelings about their experiences through poetry and stories. 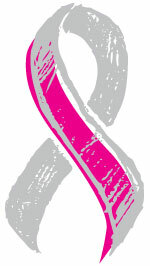 Kids for Life is an affiliated support group for children and teens who know people battling breast cancer.